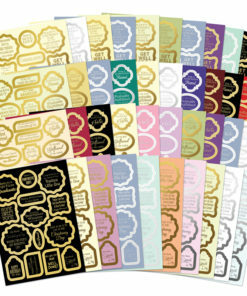 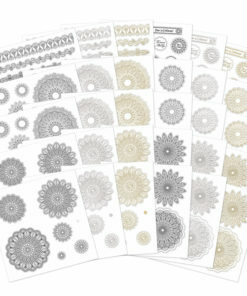 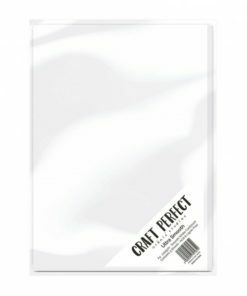 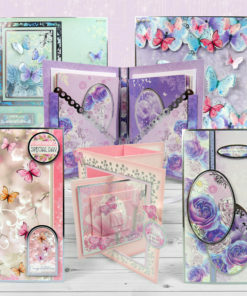 Our Little Books are the perfect tool to create a stunning card quickly, so they are essential in your craft stash! 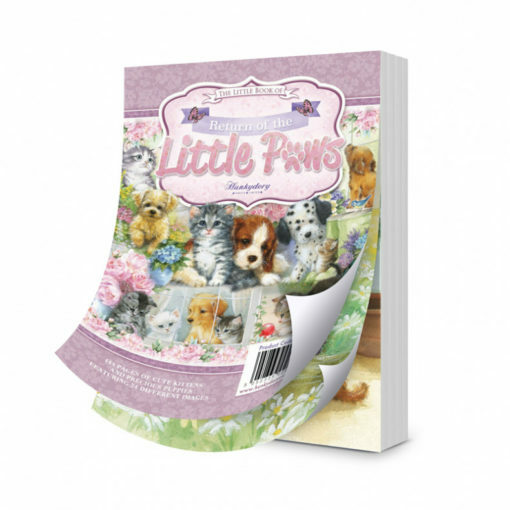 The beautiful Little Book of Return of the Little Paws brings together a host of adorably painted imagery of adorable puppies and kittens in a range of sweet scenes including snoozing, playing and enjoying their beautiful garden and home surroundings. 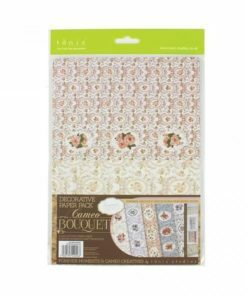 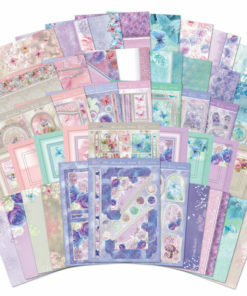 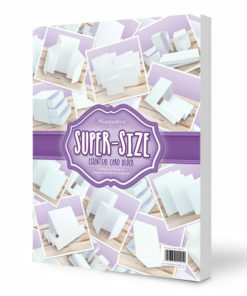 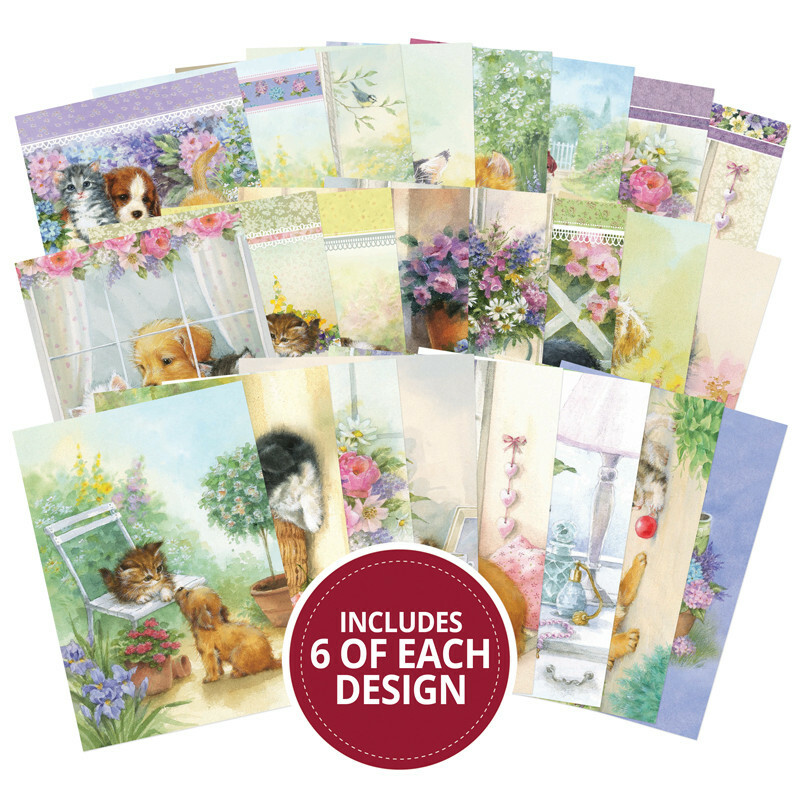 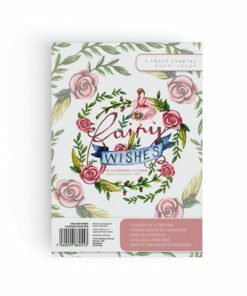 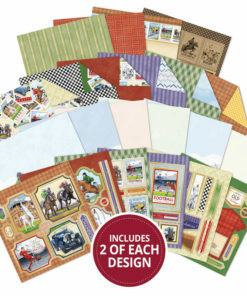 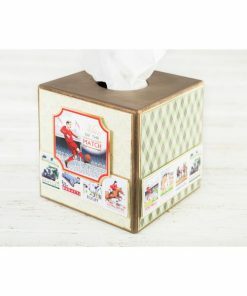 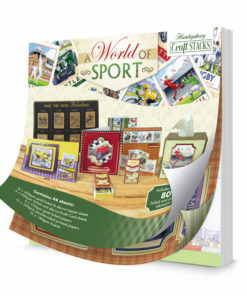 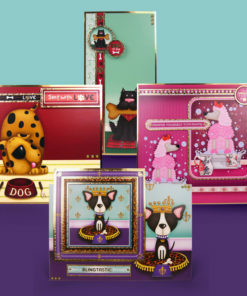 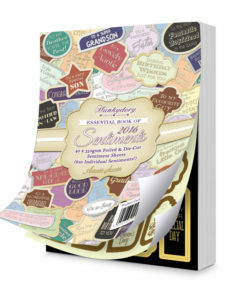 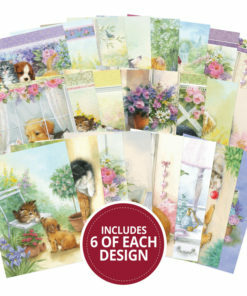 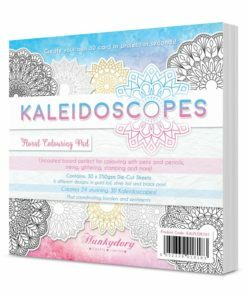 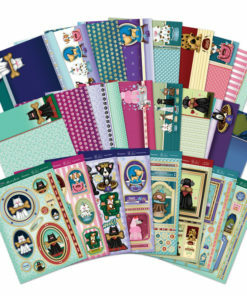 The Little Books are perfect for decoupage, as you get 6 of each design; however, you can also use the pages separately as Toppers to make even more cards – you could make 144 cards in total! 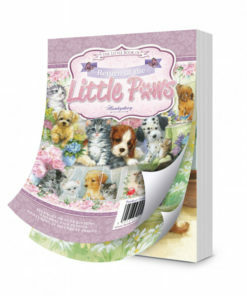 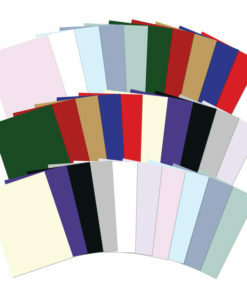 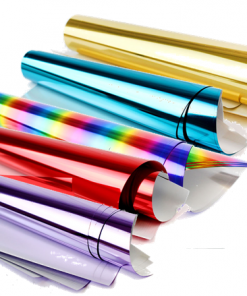 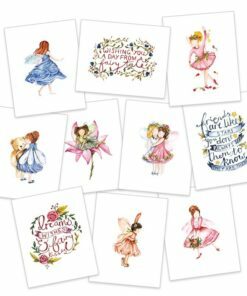 Due to the great value for money and the extent of cards that can be made, the Little Books are particularly good for those that make and sell cards for charity. 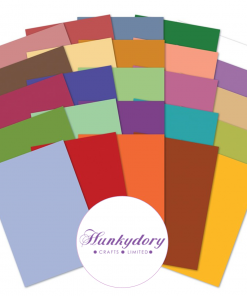 It is such a wonderful honor for Hunkydory that our products go that extra mile to help people raise money for good causes!